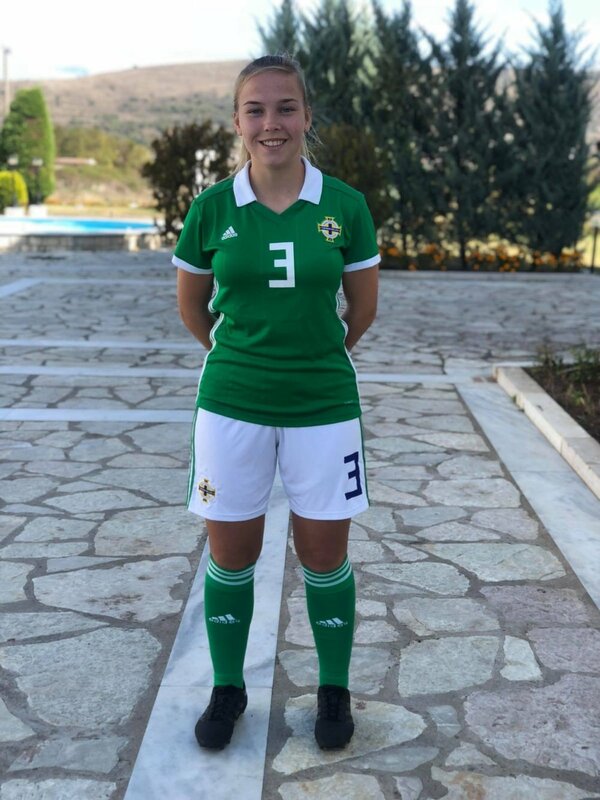 update - Kirsty has been selected to represent NI again in the Women’s Under 17 International competition against Spain in Tenerife. 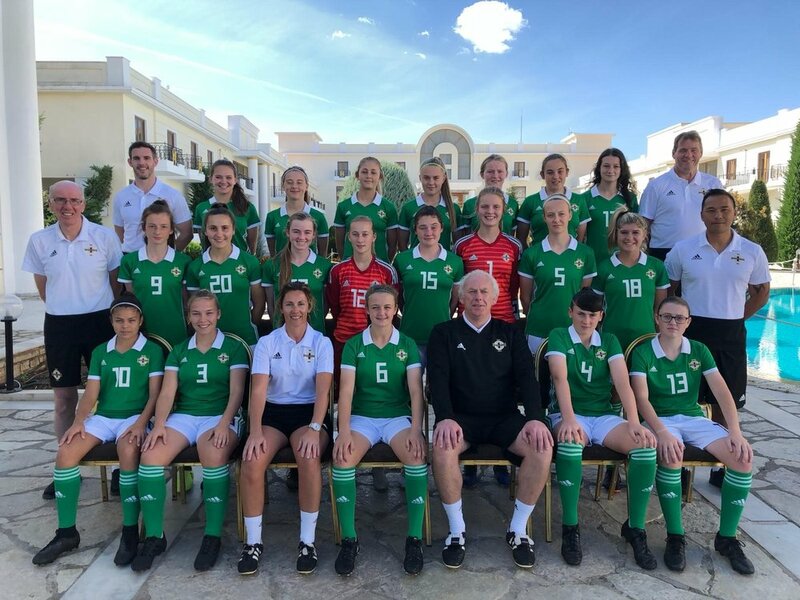 Recently Kirsty Cameron has been away with the Northern Ireland Under-17 football squad in Greece. The team were playing in the UEFA Women’s Championship where Kirsty played all 3 matches, against Greece, Switzerland & Kazakhstan. They recently confirmed their qualification for the elite round of the Women's Under-17 Euro Championships and on the 23rd of November they will know the further details of the next stage. We continue to wish Kirsty all the best as her football career goes from strength to strength!